A recent Food Navigator article discussed a report by Allied Market Research that found global sales of dairy-free alternatives are soaring. So much so in fact, that global sales are predicted to reach a staggering $21.7 billion in the next six years! Hot on the heels on the recent news that sales of vegan food products in the UK have grown by 1500% in the past year alone, it’s safe to say this upwards trajectory is not confined to the UK as global sales of dairy-free alternatives are set to reach an impressive $21.7 billion in the next six years. 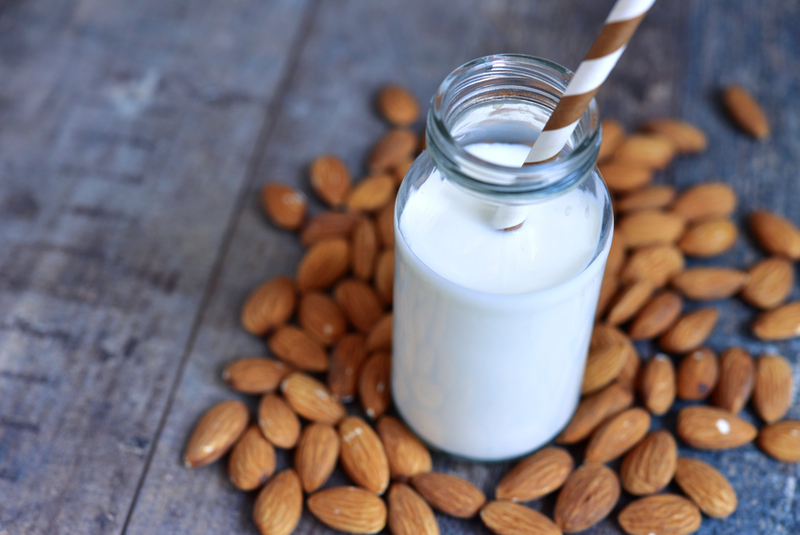 North America is leading the change, and sales of almond milk are projected to be the fastest growing. Allied Market Research claims fighting obesity is the main reason so many North Americans are ditching dairy. While the move away from dairy is certainly gaining speed, it is undoubtedly part of a larger trend. Since 1970, cow’s milk consumption has fallen a whopping 40 percent in the U.S., while sales of nondairy milk alternatives have skyrocketed by 30 percent since 2011. A major report by market researcher IBISWorld found that nondairy milks are also booming in Australia. The country’s vegan milk industry has an estimated value of $153 million and is projected to reach $35 billion by 2024. The decline in cow’s milk consumption is great news for cows and our planet, as cows on dairy farms are treated terribly, living in often beaten and neglected, and dairy production is a major contributor of greenhouse gas emissions. In fact, the change has already started in the UK thanks in part to the rapid growth of the dairy-free industry, as the UK’s dairy industry is in crisis with more and more people opting for vegan milk alternatives.